Written by: Different Roads to Learning on November 14, 2017. Last revised by: November 13, 2017. 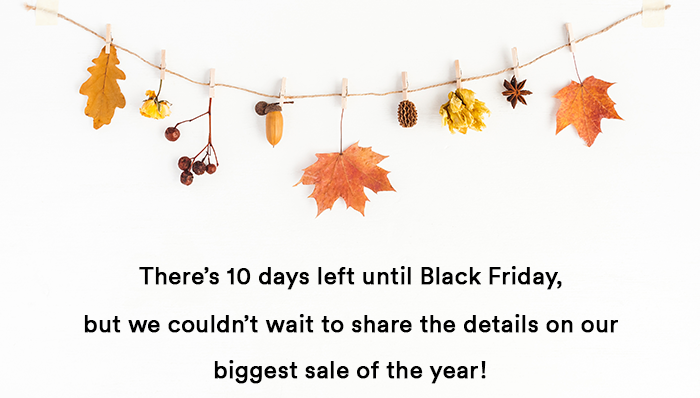 This entry was posted in ABA, autism, autistic spectrum disorder, Sale and tagged Black Friday, Cyber Monday, Holiday Gift Guide, promotions, sales, sales and promotions by Different Roads to Learning. Bookmark the permalink.